Buster is the founder and team leader of the HomeFinder Tampa Bay Team with Exit Bayshore Realty. He attended the University of Alabama along with Troy University. 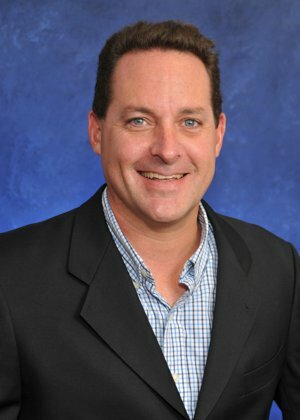 Buster has been able to save his clients thousands when buying or selling in the Tampa Bay area. 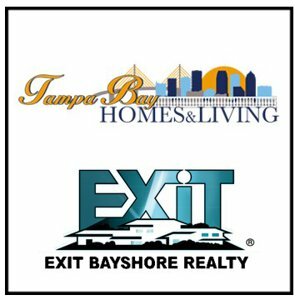 There are many deals out there on Tampa Bay homes for sale including foreclosures and short sales, but it takes the experience of a specialist to be able to negotiate the best price for you whether you are buying, selling or looking to rent. Whether you are a first time home buyer, seller, renter or an investor looking to purchase, rent or sell a homes in the Tampa Bay area, Buster can make the experience streamlined for you. He has access to a network of professionals that can assist you with the entire process from getting a loan to making sure the deal gets done through the title company. With his preferred partner network, Buster can help you handle all aspects of buying or selling a home from repairs to insurance and other needed services. "Buster Levin is one of the hardest working Real Estate agents that I know. I referred a new home buyer to him and the client could not have been more at ease and comfortable with the service that Buster provided, while making the biggest investment of his life. He showed him many properties and after many showings, the client found the home of their dreams at a phenomenal price. Shortly after his purchase closed, that client referered another new home buyer to Buster and he was equally pleased with the integrity and compassion that was shown to him as well. I would recommend Buster to anyone that is considering a new home purchase or an investment property. You won't find anyone that will work harder, or smarter!"